Dont miss the chance to see our old friend Paul’s visit to the club. 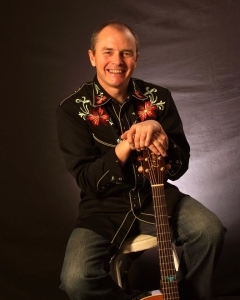 ‘Nestonboy’ himself is a very fine singer/songwriter who effortlessly entertains with his varied talents, so if you like your music a little bit country-rockabilly this is the one for you. This is sure to be another super night at the club, so arrive early to get your favourite spot.